One thing you’ll notice after you enable this vehicle is all the trim packages you can choose from prior to the vehicle loading on the screen. 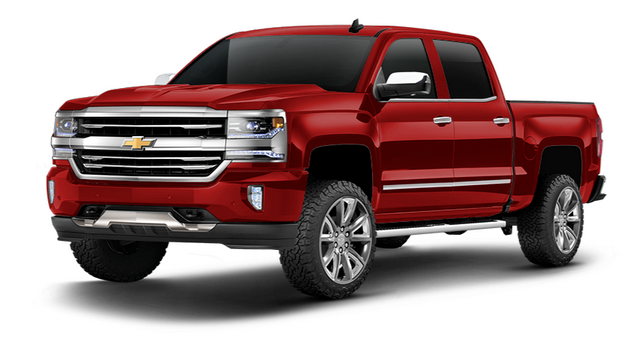 We pre-configured this vehicle with the 7 packages from the WT (work truck) to the loaded up High Country edition. Going forward all vehicles on the program will have this depth in the offerings for each make and model. And yes, we are working on additional bed and cab options. We want your customers to feel like they are building their exact vehicle on Interactive Garage™, not just another static image. Loaded with over 600 accessories, make sure you log into your admin and “ENABLE” this hot new vehicle. Like the Silverado, every trim package for the 2018 Ford F150, Toyota Tacoma, and RAM 2500 (Mega Cab) is live on Interactive Garage™. 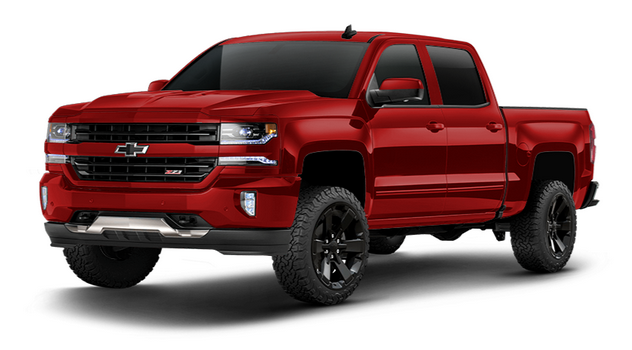 Coming in hot and heavy with loads of Tonneau Covers, Grille Guards, Nerf Steps, Running Boards and Jeep accessories. And that is just the start of our full product integration that will continue to expand on this new line within Interactive Garage™. Available from Keystone, you can find out more about TrailFX by visiting www.fx-products.com or calling their US Sales office at 1-800-521-9999. Be sure to go to your admin and “ENABLE” these great products from TrailFX. We keep forgetting to remind all of you that are active in your admin and looking to see the changes made from your admin to your main user interface to make sure you clear your browsers history or cache. Each time you make a change to your admin you will need to do this as most computers will keep showing your previous web page/s if this “cleanse” has not been performed. We have fielded calls from many of our licensees around this issue, as it is not a software malfunction on our end, rather a built in item on almost all the web browsers out there that we at Interactive Garage™ have no control over (wish we did). Let’s just jump right into this. – 100+ New tires from; BFG, Milestar, Nitto, Toyo, Pro Comp, and Maxxis. – New wheels from Black Rhino, KMC and Method. – 3 New Bumpers from Addictive Desert Design. 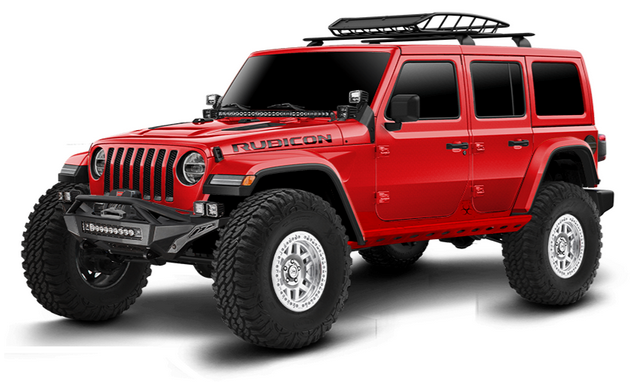 – Full Suspension line up for the JL from Skyjacker Suspension. – Nemesis launched their “Billy Rocker Kit” for the JL. – Smittybilt Tire Relocation Bracket for the JL. – Artec hood & windshield mounted light brackets. 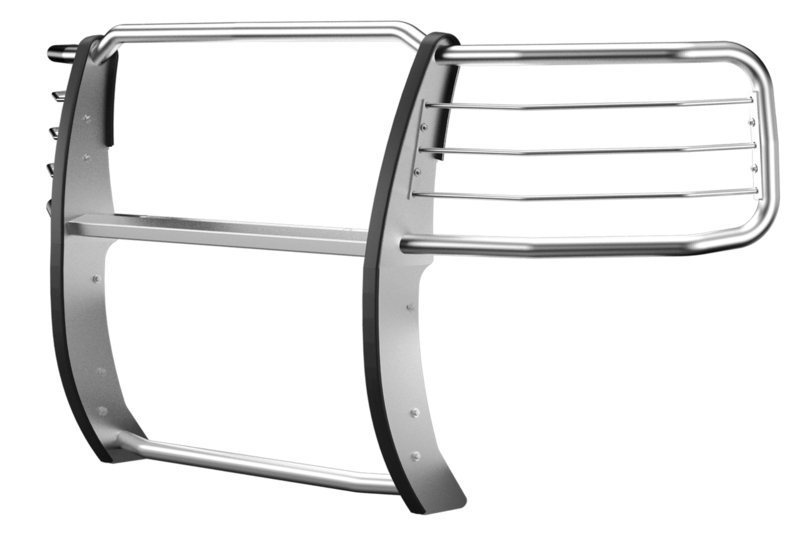 – Cargo rack and mount from Mopar. 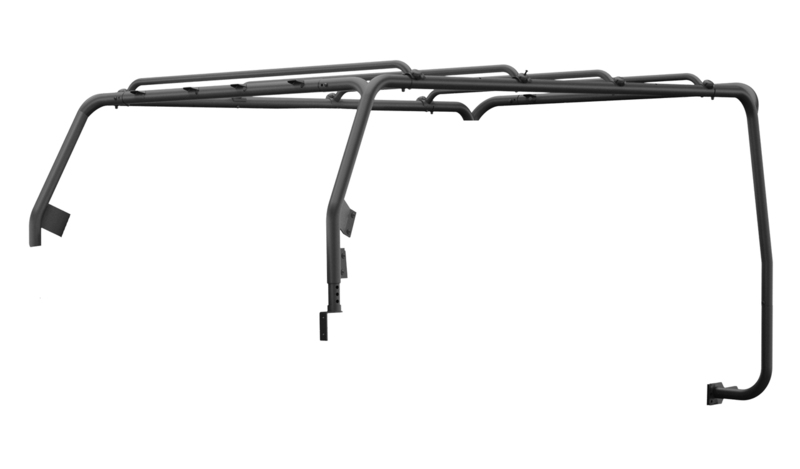 – New spoilers, louvers, front end masks and side scoops from Willpak, Carbon Creations, and CoverCraft. – Rear view added with products from BAK, Bestop, Extang, Bed Rug, Gator Covers, and Lund. 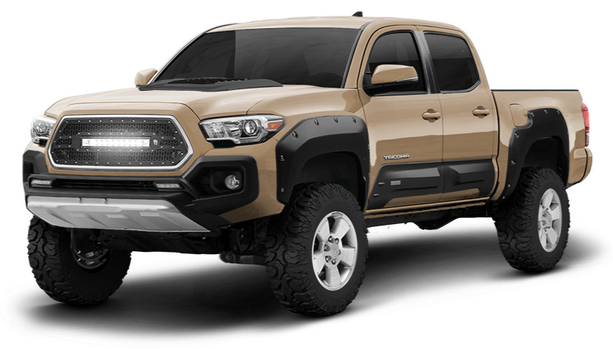 – Front and rear bumpers and side steps from Addictive Desert Designs. 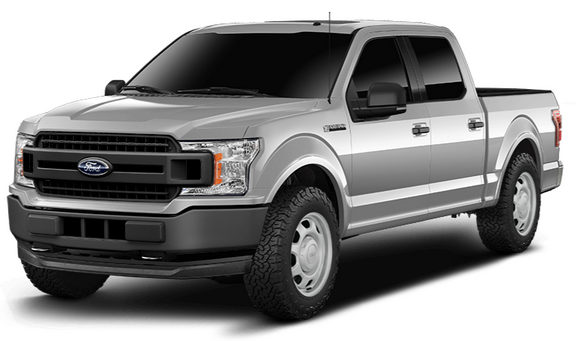 – Fender flares, hood scoop, bumper cover and rocker guard cover from AirDesign. 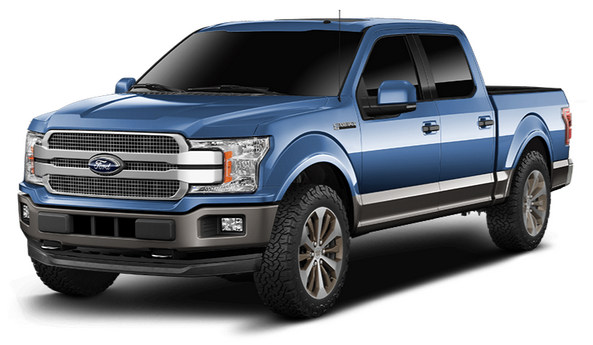 – Tons of products added to; JK’s, F150’s, Silverado’s, Sierra’s, F250’s, Raptor etc.